Photography featured on Nikon website again! 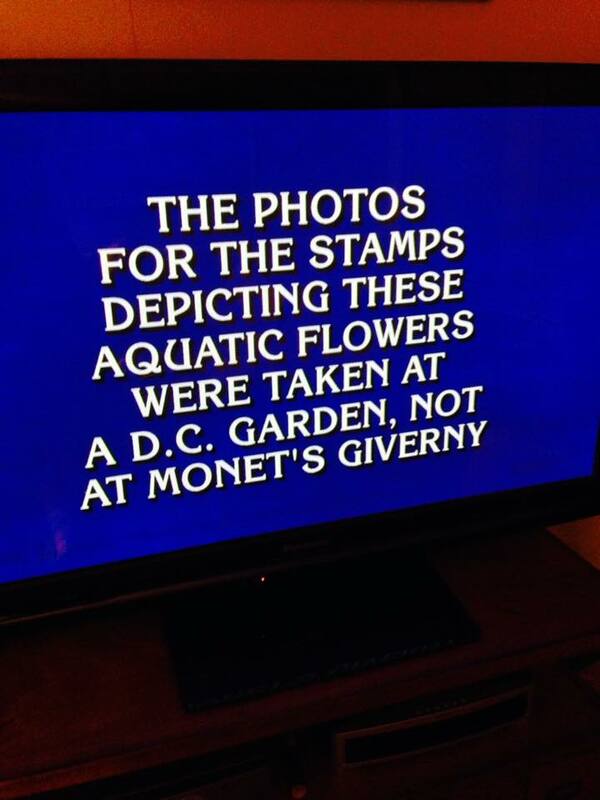 Waterlily stamps featured on Jeopardy! Thanks to the eagle eyes of my friend Barbara Kelley for catching this screen grab on Jeopardy (Sept. 21). I also got an email from Mark Saunders (USPS PR guy) alerting me to this fun thing! 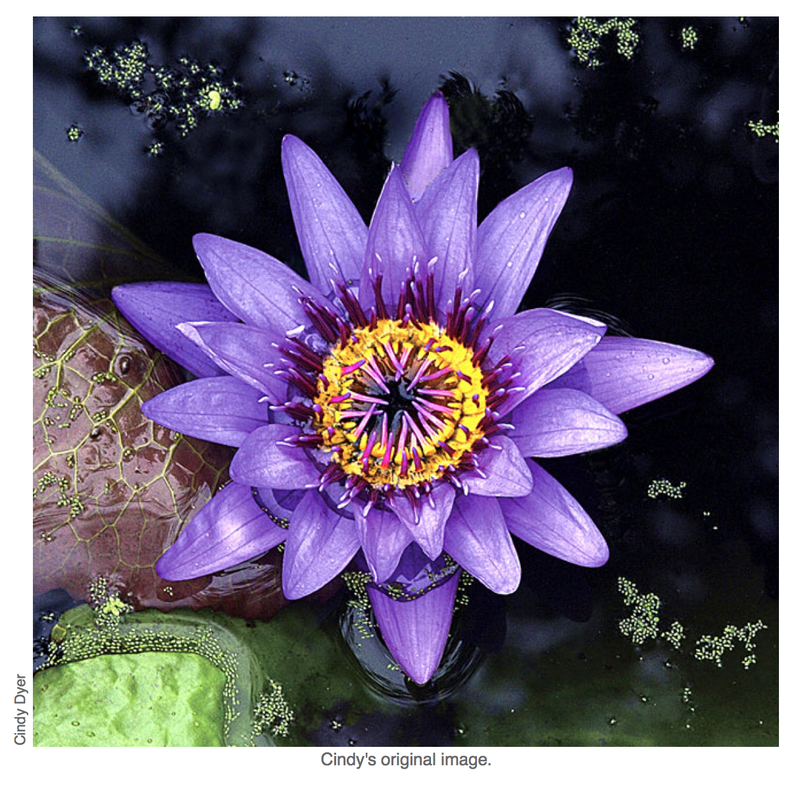 Answer: What are water lilies? Another fun thing—the ferns were featured in Jeopardy last year! How cool is that?